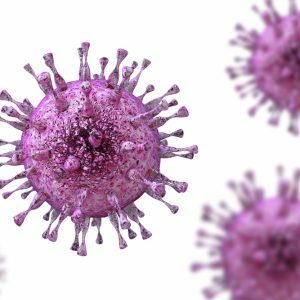 Cytomegalovirus (CMV) is a ubiquitous virus that can infect almost anyone. Most people are unaware that they have CMV, because it rarely causes problems in healthy people. But for pregnant women or those with weakened immune system, CMV is cause for concern. 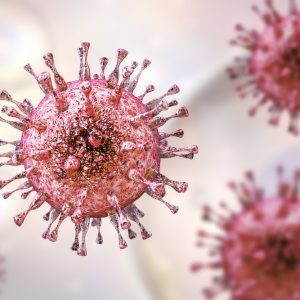 A woman who develops an active CMV infection during pregnancy may pass the virus to her baby, which in a small percentage of cases can cause congenital birth defects. For people with compromised immunity, especially due to organ transplantation, CMV infection can be fatal. At The Native Antigen Company, we offer an extensive range of reagents for CMV research. These include preparations of native purified virus, mammalian-expressed recombinant proteins and a panel of related antibodies. 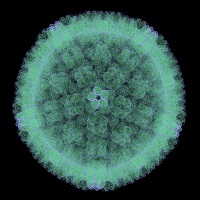 Cytomegalovirus (CMV) is a human-specific double-stranded DNA virus, belonging to the Herpesviridae family. CMV is ubiquitous and CMV infection is globally widespread. The virus is transmitted through direct contact with infected bodily fluids, or though contact with virus-infected transplant and transfusion material. CMV can also be transferred in utero from mother to foetus during pregnancy resulting in congenital CMV (cCMV) infection of new-borns. In healthy adults and children, CMV infection is self-limiting with most cases being asymptomatic or presenting with mild, non-specific flu-like or mononucleosis-like symptoms. However, CMV can cause clinical disease in all organs of immunocompromised patients and congenital complications in babies born to infected mothers. Congenital CMV infection represents a significant health risk to new-borns, as children with CMV infection may experience physical disability, learning difficulties, visual impairment and deafness. Currently, there is no licensed vaccine to prevent CMV infection. Therefore, attempts to reduce the risk of cCMV infection by improving awareness, behaviour, screening, diagnosis and the treatment of symptomatic cases are the most immediate means of mitigating the health burden caused by cCMV (CDC). Centers for Disease Control and Prevention: Cytomegalovirus (CMV) and congenital CMV infection. 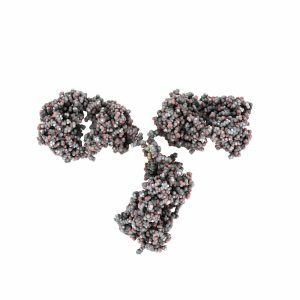 The Native Antigen Company have developed a range of CMV antigens that are suitable for both IVD assay development and vaccine R&D studies. 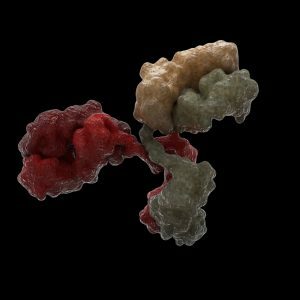 These antigens include preparations from native virus and highly purified recombinant proteins, expressed in mammalian cells. Our recombinant antigens include the two key vaccine candidates for CMV: CMV pentamer protein and glycoprotein B. 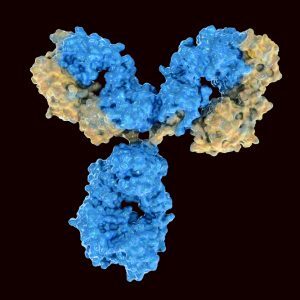 Our CMV-specific antibodies have been fully validated using antigens produced by The Native Antigen Company. The range includes CMV-specific antibodies against glycoprotein B and CMV pentamer. Sheep anti-CMV pentamer antibody has been raised against recombinant CMV gH pentameric complex, expressed in mammalian cells, and has been shown to react with each of the components of the pentamer in Western blotting analysis. Mouse anti-CMV glycoprotein B antibody clone HCMV37, recognises and binds a neutralising epitope on CMV glycoprotein B. It has been tested on recombinant CMV glycoprotein B, produced by the Native Antigen Company and has shown to bind effectively in direct ELISA.